Coats&Clark-Dual Duty Xp General Purpose Thread. This Thread Combines Advanced Technology From Coats With Nearly 200 Years Of Thread-Making Experience. 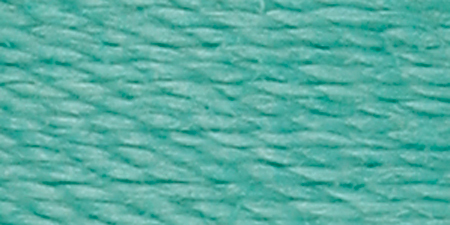 Thread Features A Polyester-Wrapped Core-Spun Construction Creating A Thread That Provides Enhanced Seam Appearance And Makes Sewing Trouble Free. Smooth And Strong It Sews Perfectly On All Machines From Vintage To Todays Most Advanced. This Package Contains One 125Yd Spool. Available In A Vast Variety Of Colors: Each Sold Separately. Imported.